Leave in formulation creates body, textures without leaving a residue. 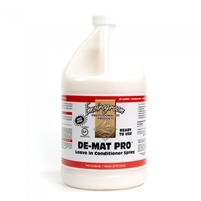 Natural nutrients aid in de-matting and de-tangling. Excellent for dry brushing. Hypo-Allergenic & Tear-less. 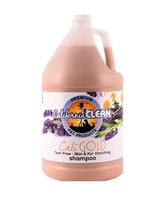 Untangles matted hair and keeps it tangle-free, lustrous, and easy to groom. you mystified on how to turn a brittle, dry coat into a beautiful one? This body wash begins with notes of citrus, amaretto and holiday berries. Fall traditions begin with a hot toddy. so coats stay cleaner longer. 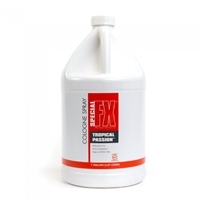 Loosens tangles to make comb-out easier. 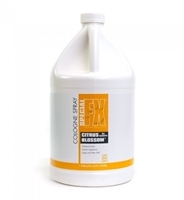 Use diluted as a conditioning spray or apply directly to coats to detangle tough mats. Leave the skin and coat in Mint Condition. 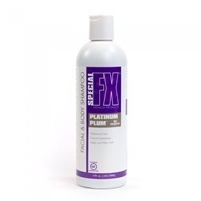 Our Special FX™ conditioning shampoo adds brilliance and softness. 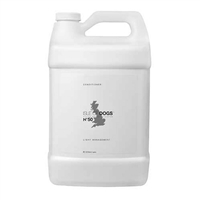 Formulated for canines, felines and equine animals. Keratin Oil is a natural protein that penetrates and seals each hair shaft. easy to use Soothing Wipes. 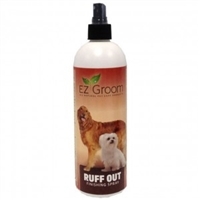 Makes comb-out easier for animals and you. Leaves the coat static and tangle free. 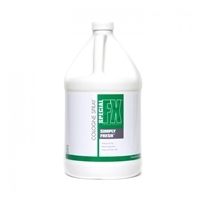 EZ Groom Holly Berry Conditioner is perfect for the holiday season. 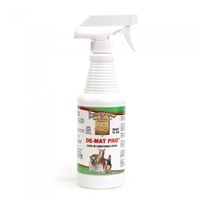 Penetrates mats and tangles to cut grooming time. for a healthy lustrous finish. 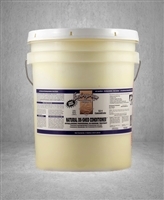 The Solution Detangler/Conditioner is a gentle, all-natural pet conditioner formula with no harsh chemicals. 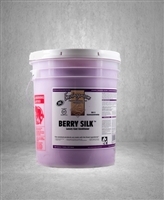 the solution for your quick drying needs. 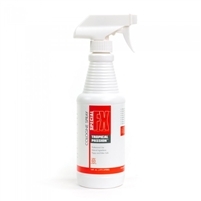 Anti-static formula conditions coat for easy brushing and combing. Platinum Plum cologne RTU, alcohol free , eliminates static and smells great. 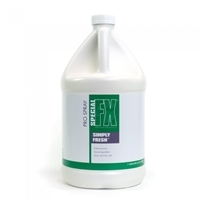 Special FX Simply Fresh Cologne Spray is Alcohol free. Vitamin E & Omega-6 Fatty acids. removing loose hair and undercoat.